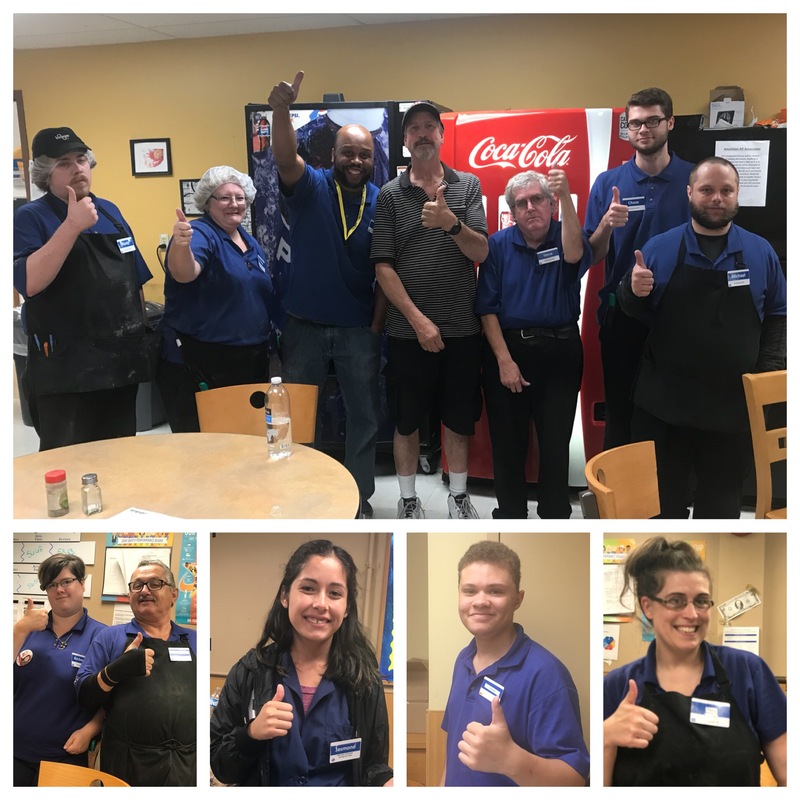 Your Union Bargaining Committee is proud to announce that members have voted to approve a new contract with Kroger for a new one-year contract covering about 3,000 workers in 24 stores in the Ft. Wayne area. 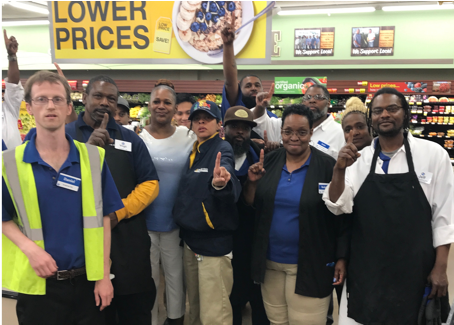 The new contract helps create a more secure future for Kroger workers and your families through regular, guaranteed wage increases; investment in securing your pension; and contract language improvements. The contract is effective upon approval; wage rates are retroactive to August 5, 2018. Your Union Bargaining Committee is proud to announce that we’ve reached a tentative agreement with Kroger for a new one-year contract covering Ft. Wayne stores. 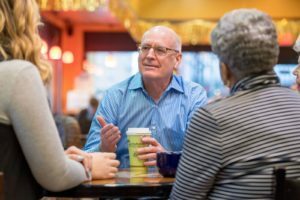 The proposed agreement helps create a more secure future for Kroger workers and our families through regular, guaranteed wage increases; investment in securing your pension; and contract language improvements. Union Representatives and Bargaining Committee Members will be in stores on Monday, August 6, and Tuesday, August 7, to discuss details of the proposed contract and answer questions. You may vote in the time and location most convenient for you. 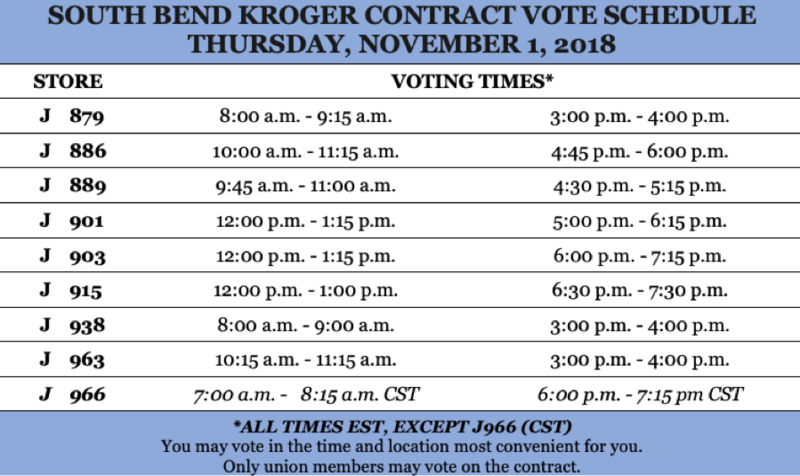 Only union members may vote on the contract. 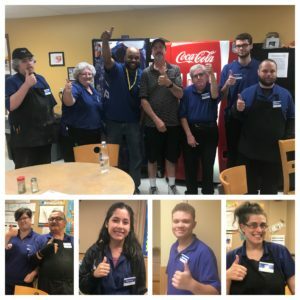 This week, your Union Bargaining Committee provided representatives from the Kroger Co. with a list of our bargaining goals including guaranteed wage increases over the life of the contract and securing the meat pension. Health care coverage and retirement benefits for clerks are negotiated as part of the Indianapolis Kroger agreement that expires in May of 2019. The company gave the bargaining committee an overview including marketshare, ratio of full time jobs, and changing technology including Clicklist. We are proud that our members make Kroger the market leader in this community. The parties will reconvene for negotiations next month; the schedule is not yet final. 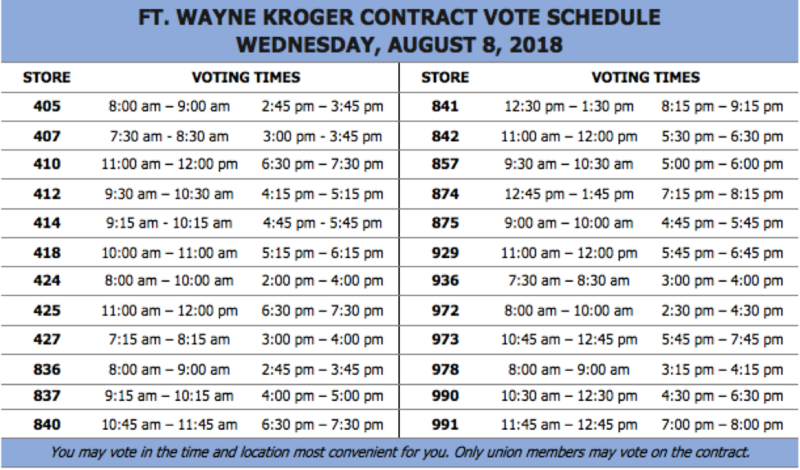 The contract between UFCW Local 700 and Kroger Ft. Wayne expires on August 4, 2018. The agreement covers almost 2500 workers in 24 stores in the Ft. Wayne area. at the store is a member of UFCW Local 700. 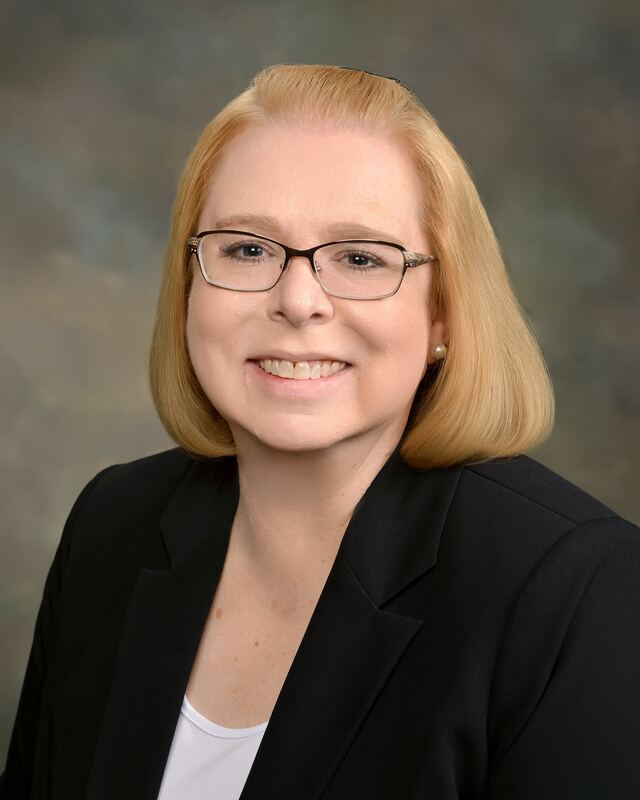 Union Representative Mary Parker says that membership is a result of building power and relationships; members in the store know, respect, and rely on one another. Stewards play an integral role in ensuring that the company plays by the rules we negotiated. Members know one another and welcome new workers into our union family. 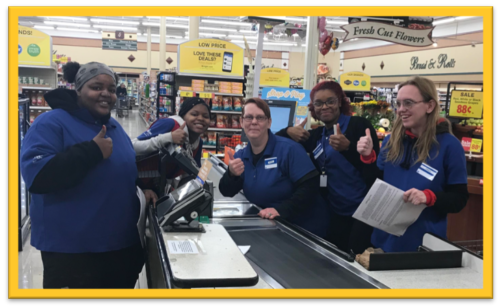 UFCW Local 700 recently formed our Union Bargaining Committee, comprised of Union leaders and representatives, ten members who work in Ft. Wayne Kroger stores, and UFCW International staff. A Federal Mediator conducted training for the Committee. During bargaining, we will only be negotiating wages, language, and the meat pension; health care coverage and retirement benefits for clerks are negotiated as part of the Indianapolis Kroger agreement that expires in May of 2019. We have requested to reopen the Ft. Wayne contract several times since members in Indianapolis approved a higher wage scale in November 2015; we are committed to reaching an agreement that raises wages, increases opportunity, and keeps members safe at work. The Union Bargaining Committee will reconvene later this month to review contract proposals. Our first negotiation session is scheduled for June 28. If you’d like to receive bargaining updates, please email bkelly@ufcw700.org with subject Ft. Wayne Kroger.